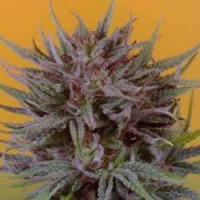 Grapefruit'matic is classic Californian flavour was developed using a Sour Citrus pheno clone from Vancouver that we've been keeping as Grapefruit. 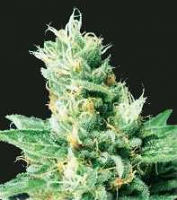 Grapefruit'matic Auto Feminised Marijuana Seeds by FastBuds Seeds: Grapefruit'matic is classic Californian flavour was developed using a Sour Citrus pheno clone from Vancouver that we've been keeping as Grapefruit. 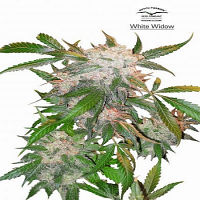 Plant grows very fast and easy with a thick main stem which supports the branches very well. 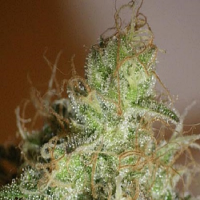 The buds have a sour citrus smell and sweet taste. 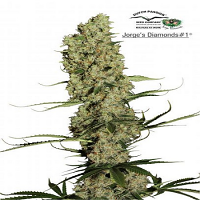 The high is a balance between the speedy high of a sativa and the couch lock of an indica, a true all-day smoke and of course Grapefruit aroma.